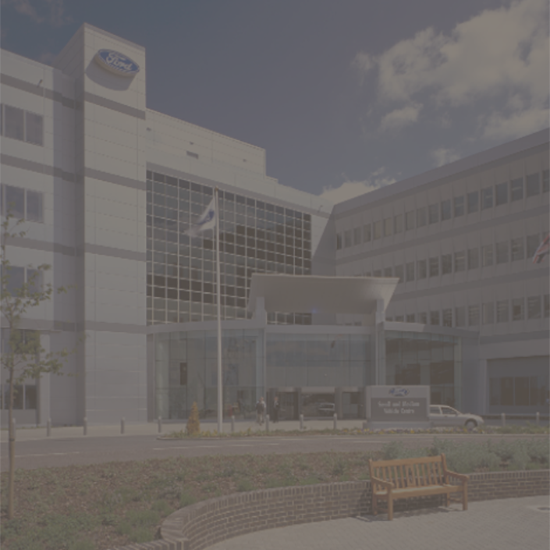 For nearly half a century, Ford Land has been a leader in commercial real estate development and management. 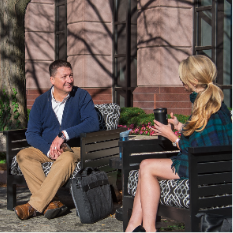 While we own and operate an impressive portfolio of commercial office space in Dearborn and Allen Park, Michigan, our reach and influence extends well beyond Metro Detroit. 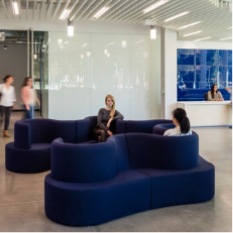 We’re responsible for Ford Motor Company’s global workplace experience, developing human-centered workspaces that enable mobility, and exhibit smart design and technology to drive greater productivity. Our commercial real estate portfolio includes more than 50 office and research and development buildings designed to suit any need. 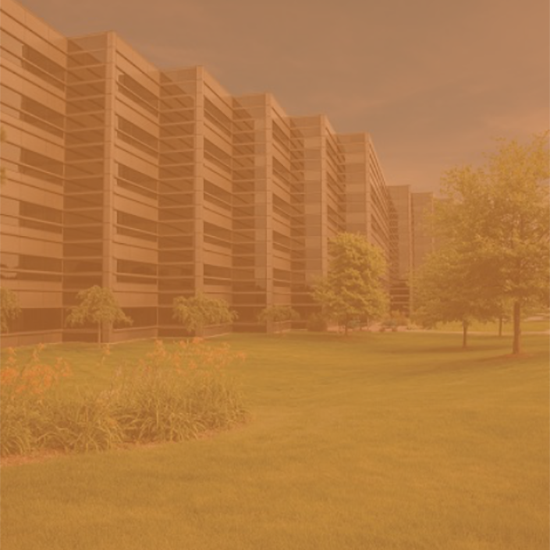 From move-in-ready suites, multi-story buildings and business parks, our properties are known for their quality design, attractive green spaces and convenient amenities. See which one is right for you. Ford Land is excited to unveil the addition of seven new retail and restaurant establishments at downtown West Dearborn’s Wagner Place, bringing new shopping and dining options to the local community and visitors. Marking its return to the Motor City, Ford is moving its electric vehicle and autonomous vehicle business teams into a refurbished former factory located in Detroit’s historic Corktown neighborhood. Ford has acquired the iconic Michigan Central Station and plans to develop it into the centerpiece of a vibrant new campus in Detroit’s historic Corktown neighborhood. Along with Ford’s transformation of the Dearborn campus currently underway, it will create a mobility corridor driving the future of transportation, and support the momentum of the Motor City and Ford. Ford Land is transforming its workspaces around the world to further drive innovation and collaboration in every part of the business as the company builds smart vehicles for a smart world. The mission is to deliver to every Ford team member globally — from our Dearborn campus to Ford facilities around the world — a sense of deep empowerment to do what needs to be done to invent Ford’s future. It’s a culture everyone entering our workplaces will experience on a daily basis. From Dearborn to Dubai, and beyond, Ford Land has an expansive global reach and influence. Our real estate portfolio of approximately 220 million square feet of global real estate includes 1,469 buildings in 48 countries around the world. 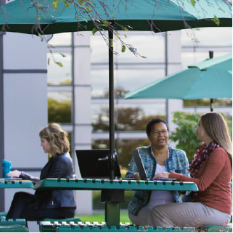 As Ford Motor Company embarks on its mission to become the world’s most trusted mobility company, Ford Land is creating workspaces to support the mission. 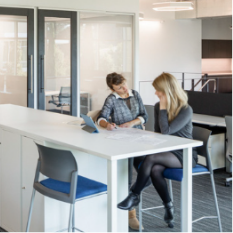 Through a number of global services that includes everything from property management, to construction, to design – we are creating work environments that deliver a consistent experience globally. Ford Land’s commitment to its commercial properties includes complete property maintenance services, provided by its Fairlane Grounds organization. 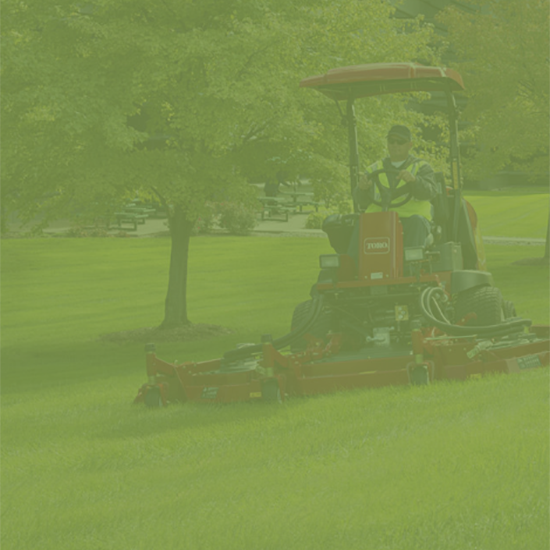 Services include landscaping, property maintenance, building services, plantscapes, and land services. These services are available to all commercial property owners and businesses within the Dearborn and Allen Park community.